Within short walking distance to Kukio’s Beach Club and Uluweuweu Bay, find this timeless, architectural jewel of a property with 5 bedrooms and 5.5 bathrooms on 1.22 acres. You're welcomed by intricately engraved columns, a unique design feature that gives you a glimpse of Hawaii’s architectural history. 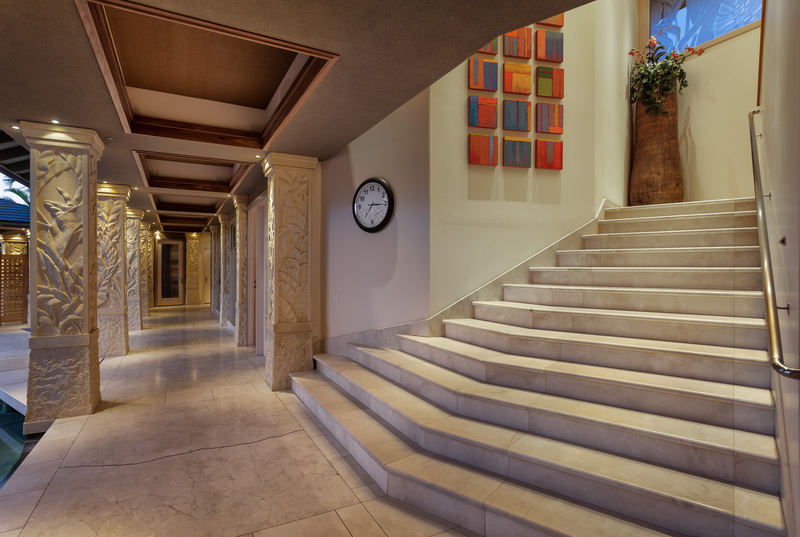 Take the grand staircase to the upper level and find the sprawling master bedroom suite and two additional guest suites. 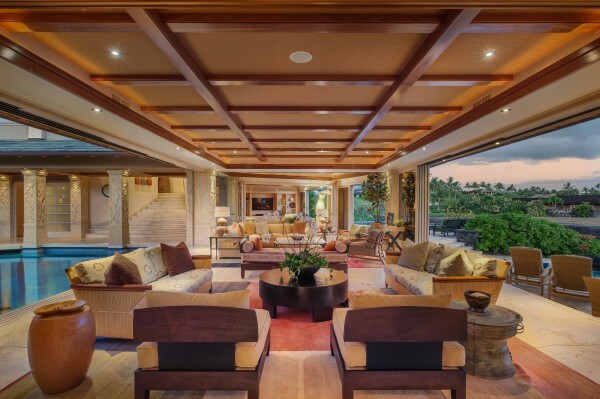 The massive great room and entertaining areas open up to the outdoors on both sides of the home, facing the courtyard waterfall and out to the lush landscaping, Kukio's anchaline ponds, and ocean views. 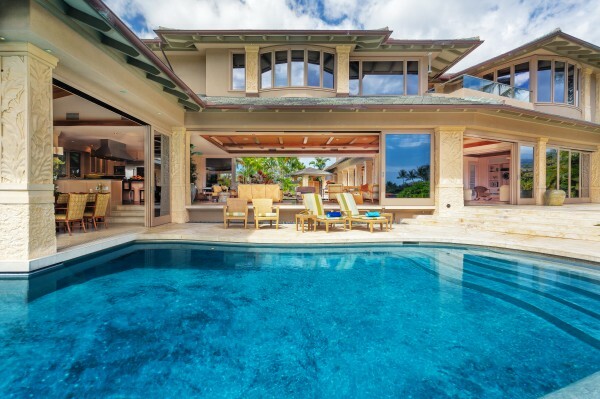 Living the Hawaii life is made easy in this elegant 2-story residence. Enjoy your own putting green, large pool, spa, and generous amount of seating areas, where countless memories will be shared. 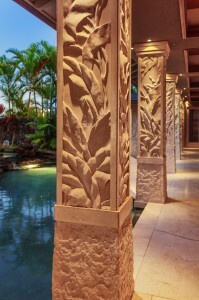 Kukio is known as an exceptional oceanfront private residential club community with member’s only Golf and Beach Club, two Tom Fazio golf courses, and outstanding recreational pursuits. For more information about this unique property or others, please contact me at Angela@HL1.com.